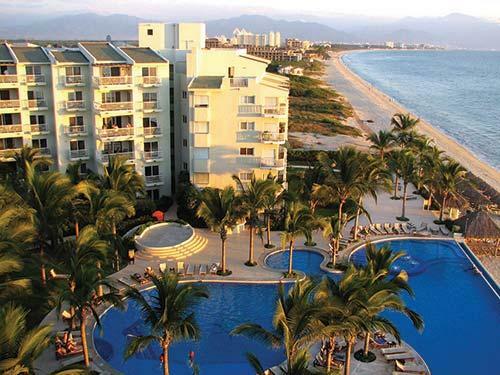 Beautiful Resort in Puerto Vallarta - 2 Bedroom tripple lockout unit! Playa del Sol Grand, on fabulous Flamingos Beach, offers sun, sand, and surf in a tranquil atmosphere away from crowds and congestion. 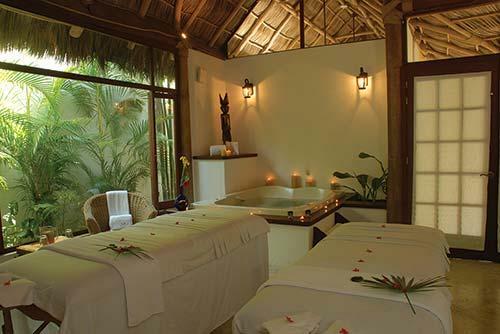 Wonderful amenities are available amidst lush tropical plantation landscaping. Walk the gorgeous open beach for miles in either direction, and see whales and dolphins surface on the bay. 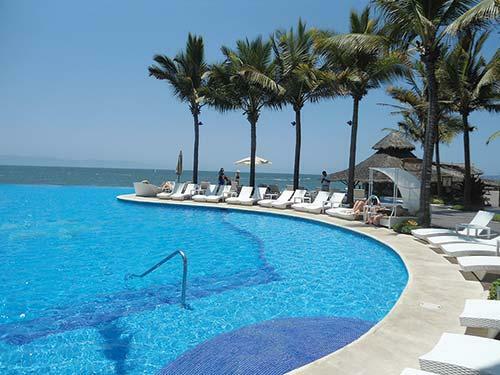 With the new federal highway, the resort is just 12 minutes' drive from Puerto Vallarta's international airport.